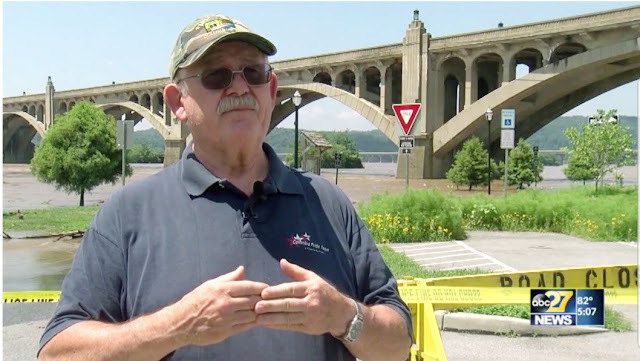 Columbia Mayor Leo Lutz said despite the barricades, he noticed people putting themselves in the water and in dangerous situations. "Columbia Borough has made a decision that if something is going to happen it's not going to happen because we allowed people just to come in and do whatever they felt like," Lutz said. where is the $115,000 MANAGEMENT company , they should be there to protect the pit ,not the mayor and our resources .